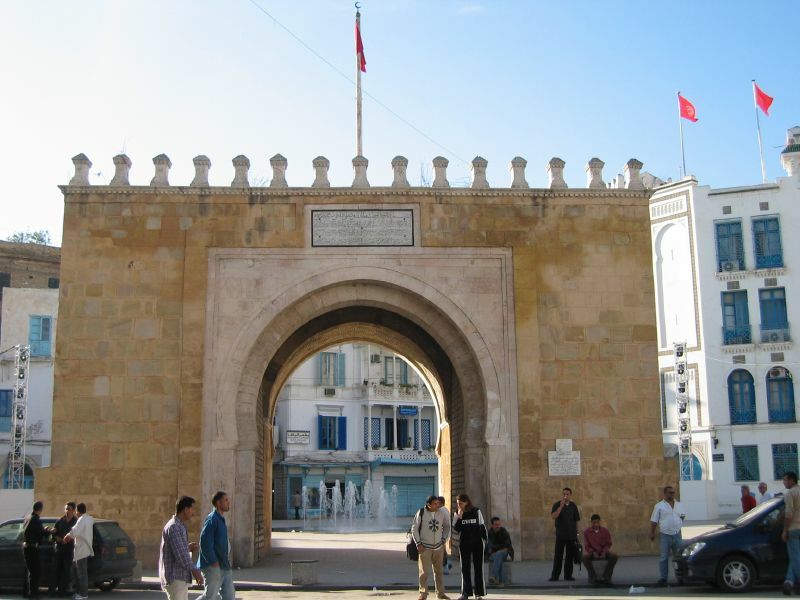 In reaction to the Arab Spring the Foundation decided to expand its programmes to North Africa and, in the summer of 2012, began to establish a new office in Tunis. After the official opening in May 2013, the office’s focus is on Tunisia and Egypt as well as on regional issues of resource policy. Our regional democracy and gender programmes address the social and political developments after the recent upheavals and they also focus on the past dictatorships and how to deal with them in terms of transitional justice. Together with good governance, transparency, the rule of law, as well as social and political participation, gender democracy is one of our central project areas. In this context we also address aspects of European migration policies. A regionally important issue that touches on aspects of democracy as well as environmental concerns is resource governance, a topic that has repercussions for a wide range of policy areas to do with distributive justice, good governance, transparency, and sustainability all across the region. The purchase of land by foreign and domestic companies affects the food security of a region largely dependent on food imports. Together, the three offices situated in Arab countries publish the quarterly Perspectives Middle East & North Africa. Here, authors from the region have the opportunity to address issues that are often overlooked in German and European debates. Recent issues discussed, for example, the role of Qatar, the conflict in Syria, and the Arab revolutions.